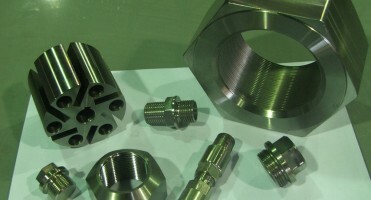 Your Specialist in Precision Machining Services We don’t do it all, but what we do, we do well. 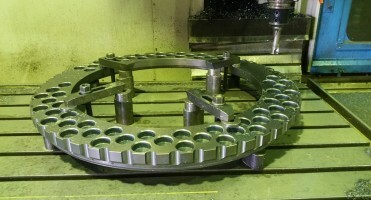 We have the capacity for small to medium components. Precision Accuracy Means Better Fit and Longer LifeWe focus on component parts for earthmoving, mining, sugarcane, marine, railway and more. 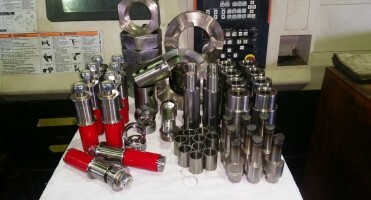 Traditional and CNC Equipment Every machine necessary to keep your equipment and daily operations running smoothly, from lathes to drills, borers to grinders. Quickest turnaround possible. Small Job SpecialistsWe welcome walk-in business, from one-off part refurbishments to new component prototypes. 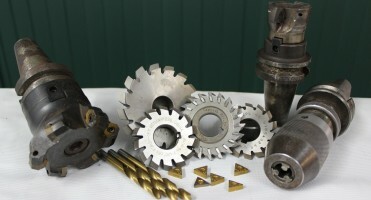 Turning, milling, drilling, boring of a variety of materials. 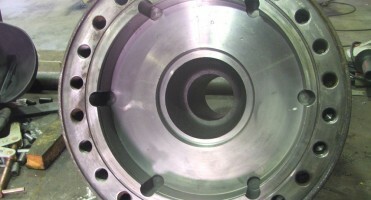 Machining Done Right—the First TimePrecision machining can make or break your business. We make sure the job is done when you need it. Not when we get to it. One-off or batch orders using CAD and CNC. Get it when you need it—done right. If we don’t have it, we’ll make it. Precision done better than anyone. Over 20 years’ experience as expert problem solvers. 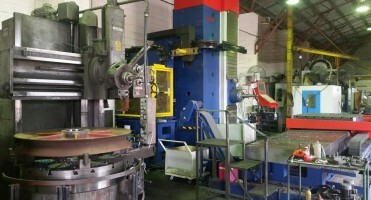 Our machine shop houses every piece of equipment needed to keep your daily operations running smoothly, from lathes and milling machines to drills and borers; CNC to fabrication. We deliver solutions for a number of industries, including earthmoving, mining, sugarcane, marine, railway and agriculture.